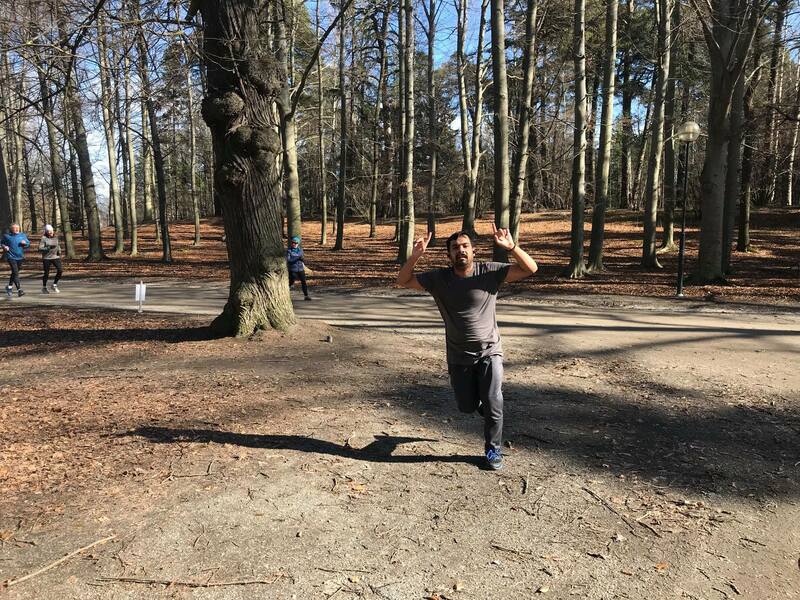 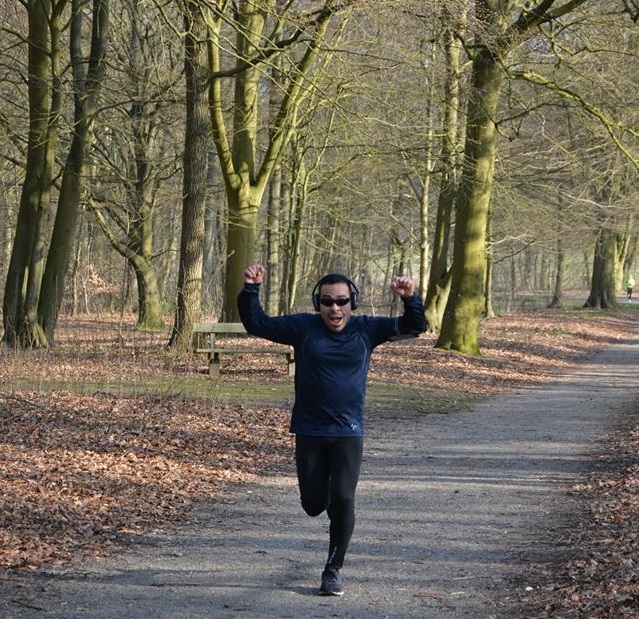 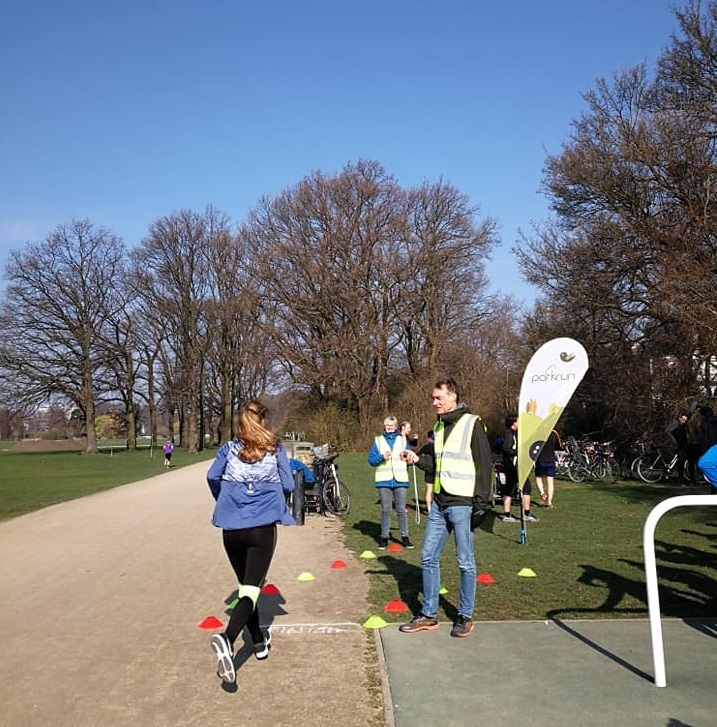 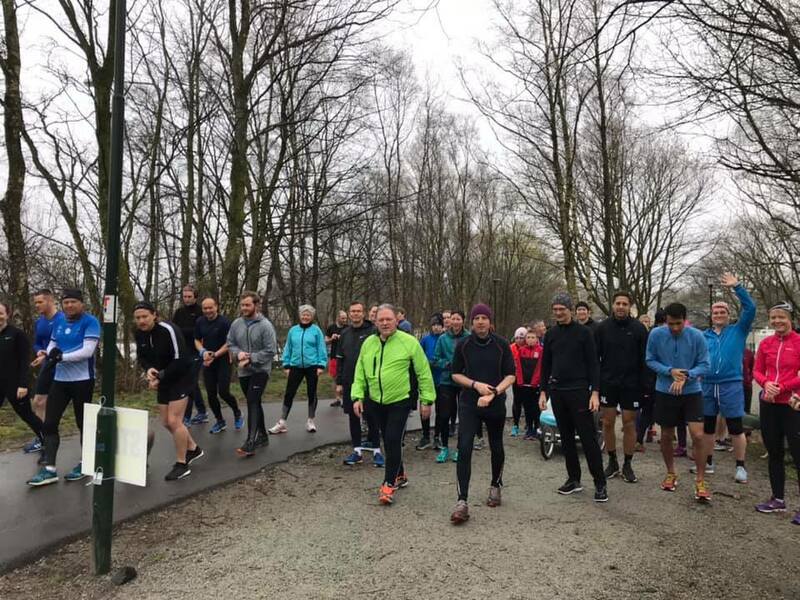 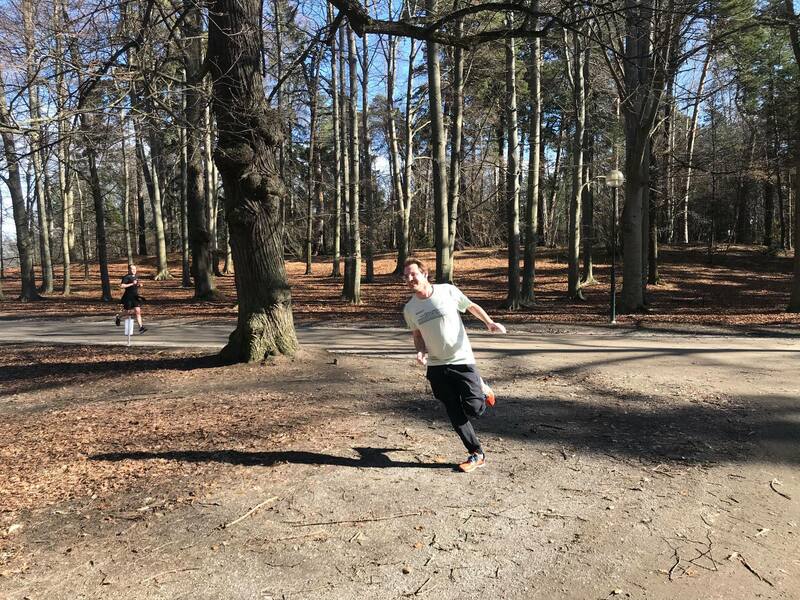 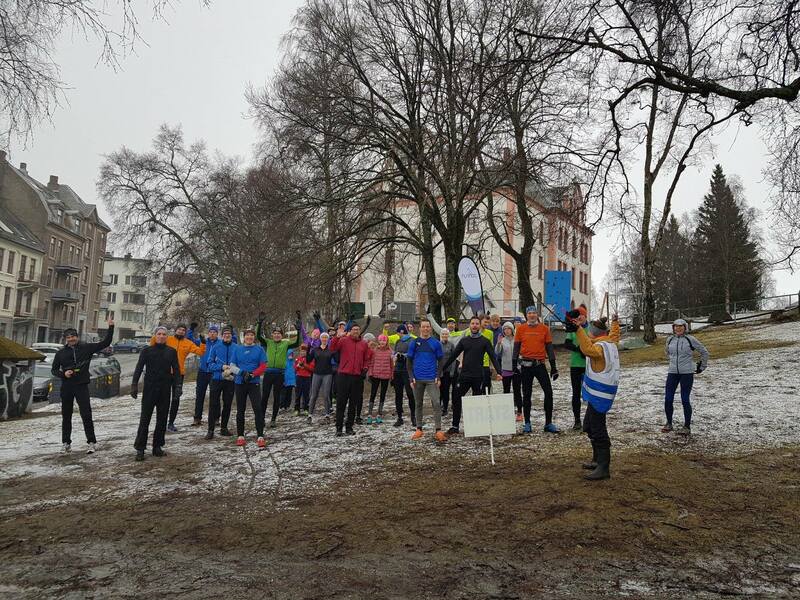 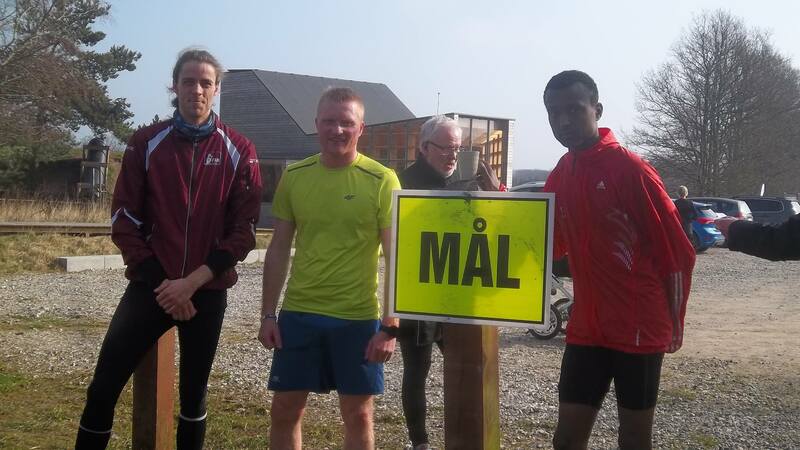 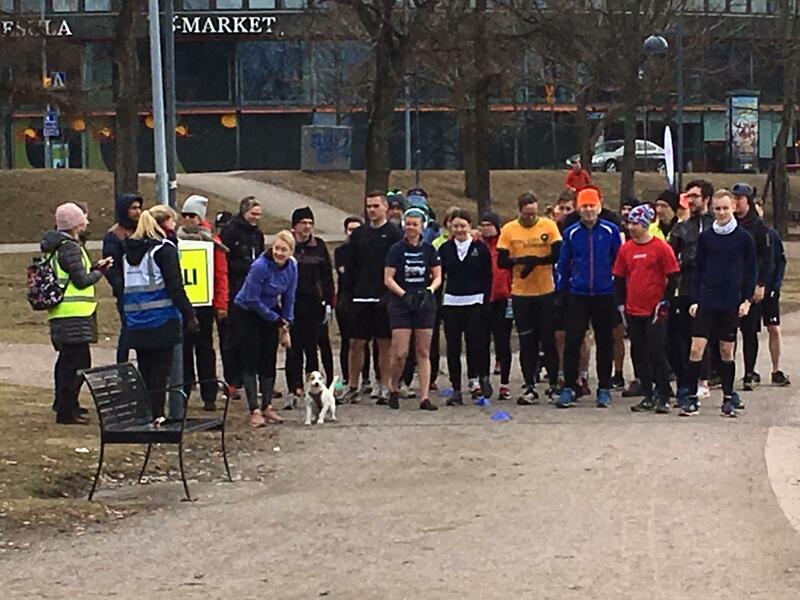 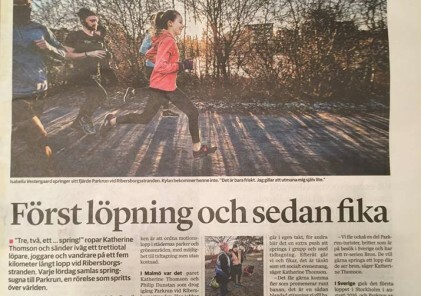 A PB for Avinash Kumar at Haga parkrun! 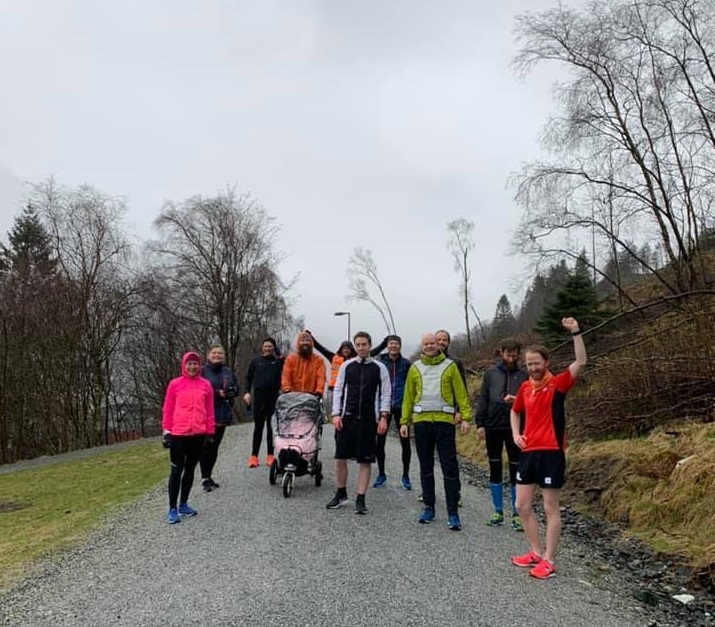 Muddy but happy at Festningen parkrun! 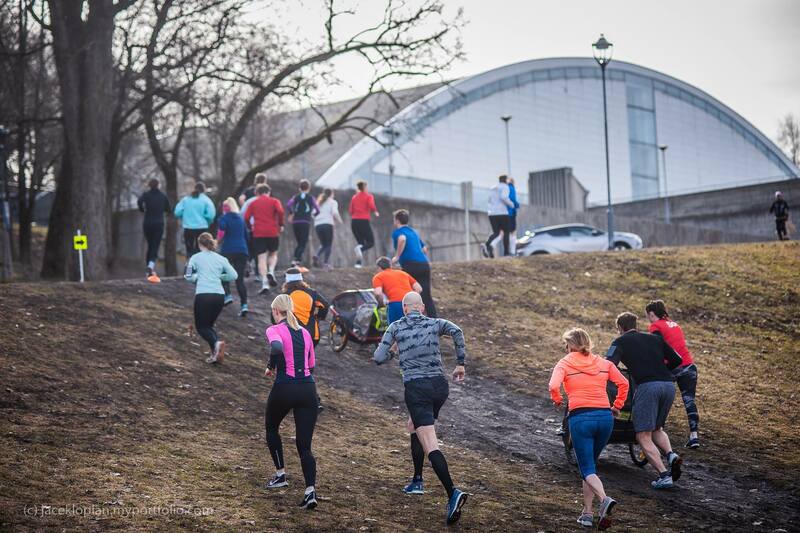 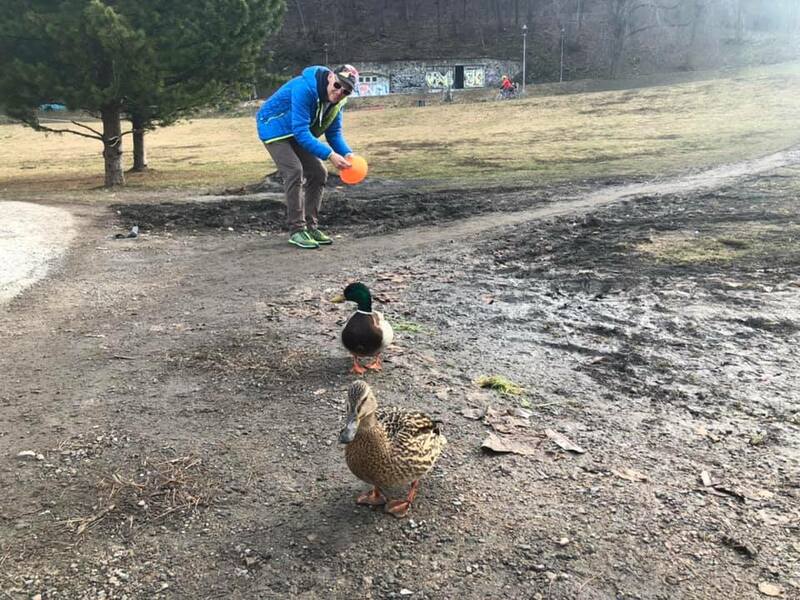 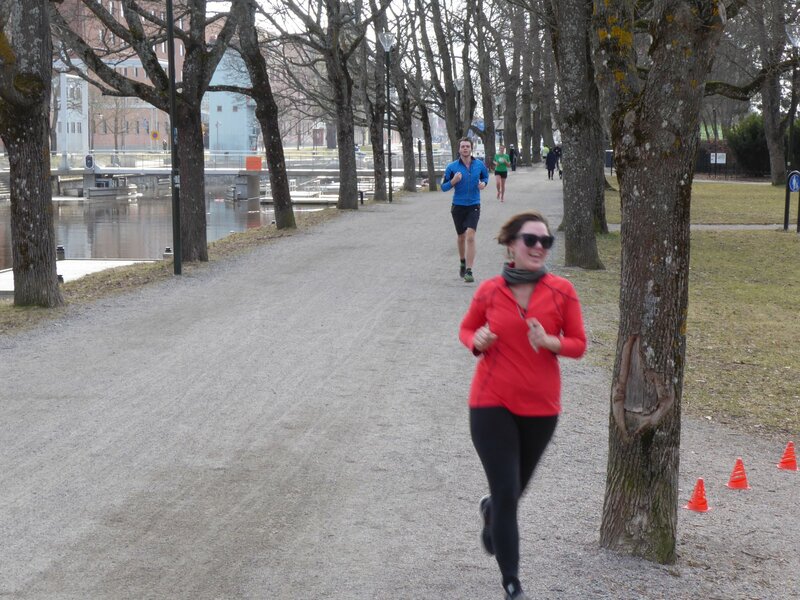 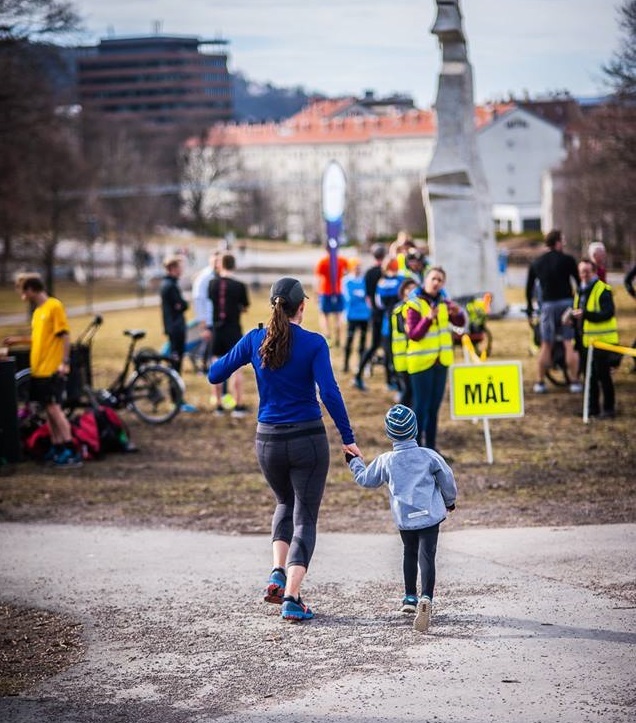 The hill at Tøyen parkrun doesn’t get any easier in the winter, but some feathered friends seem to like the conditions! 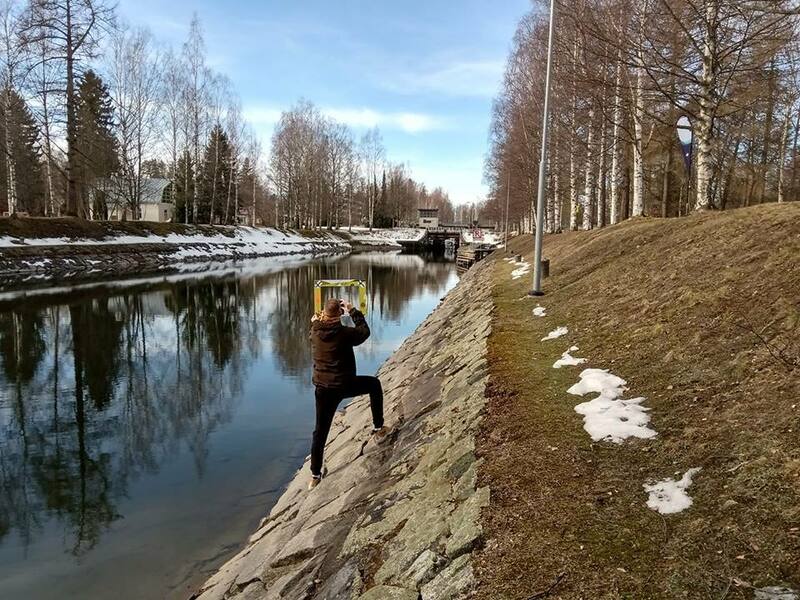 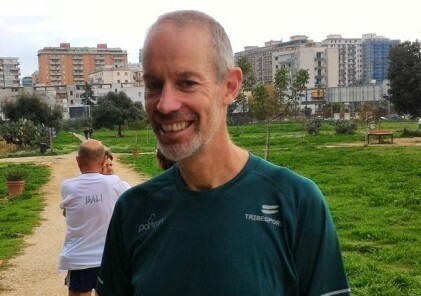 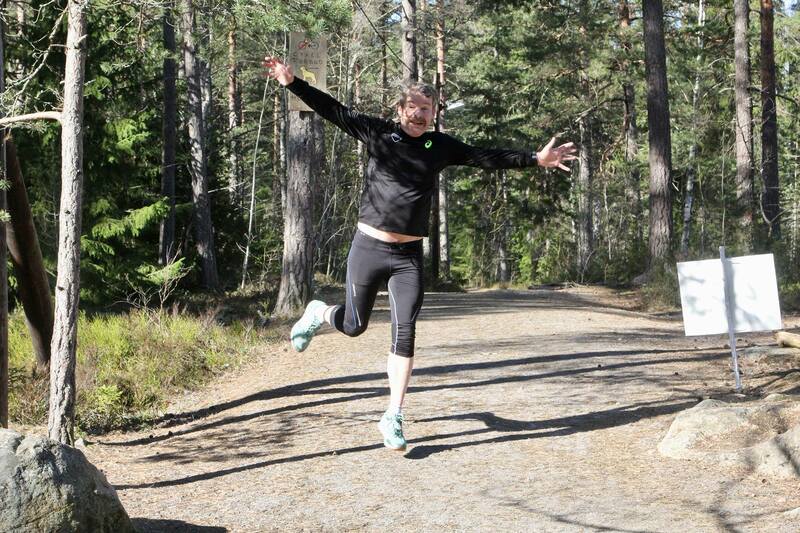 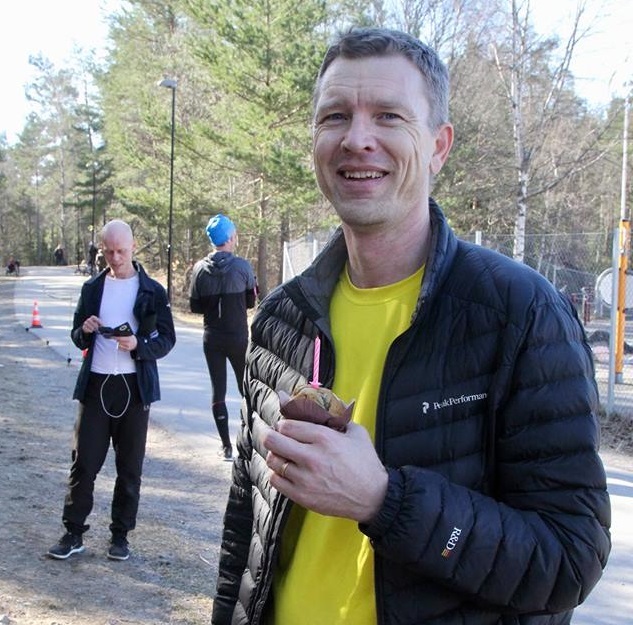 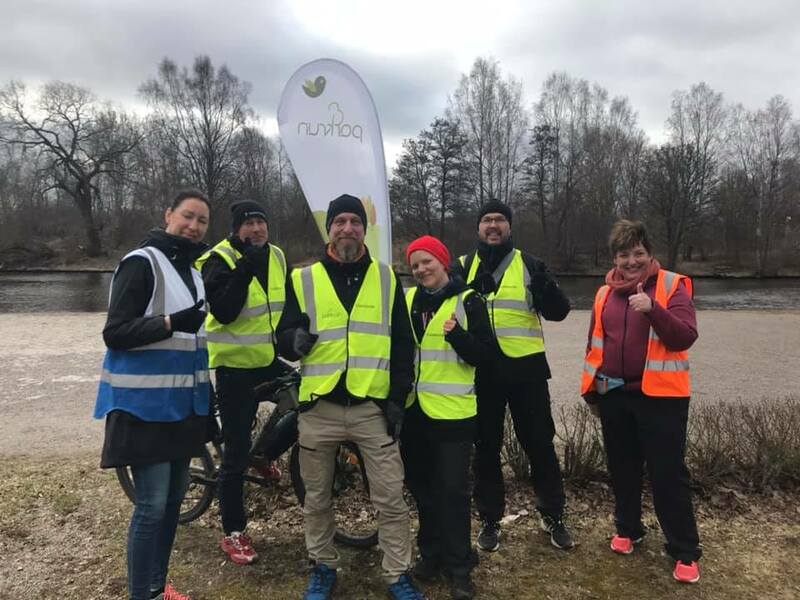 Huddinge’s first 50 milestone reached – congratulations Tomas Widell!